Hi, folks! I realize that most of the geek world is neck deep in the release of a little game called Diablo 3, but I’ve got some news for you. Next time you come up for air from your latest dungeon-crawling, loot-gathering jaunt (or perhaps from doing battle with the glitches, errors, server issues, and other technological gremlins), why not head over to the Mercenary Ops Facebook page? What is Mercenary Ops? 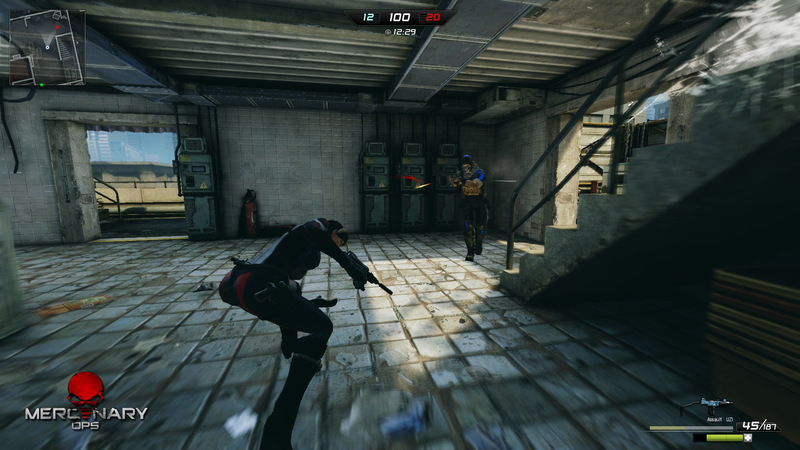 Well it’s a free-to-play, multiplayer, third-person PC shooter currently in development. It’s got everything you might want from an online shooter; multiple game modes, oodles of maps, co-op and competitive play. It even has Unreal Engine 3 powering the visuals. (Check ‘em out below.) What I like to hear is that the fee-to-play transactions get you upgrades, yes, but nothing that isn’t otherwise available through looting, so those players with fat wallets won’t be getting an unfair advantage. Now all of those things are reason enough to like the game, but the cherry on top is that if you like the fan page, you’ll be entered in the running for their closed beta, starting June 20th. So head on over. If you need more convincing, though, the full press release is below. 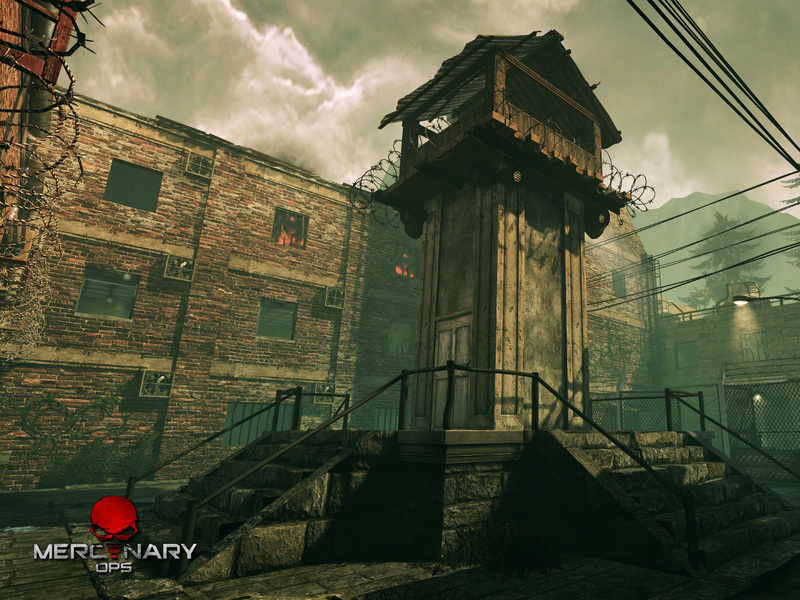 SAN JOSE, Calif. – May 14, 2012 – Applicants are now being considered for the closed beta phase of the upcoming action-packed, third-person PC shooter, Mercenary Ops. For all those interested in participating, just “Like” Mercenary Ops on Facebook for your chance to obtain a closed beta key. 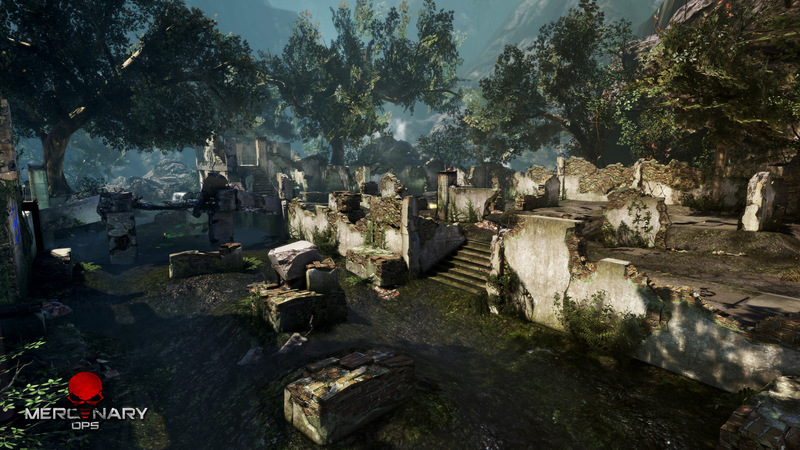 Mercenary Ops was created using Unreal Engine 3. 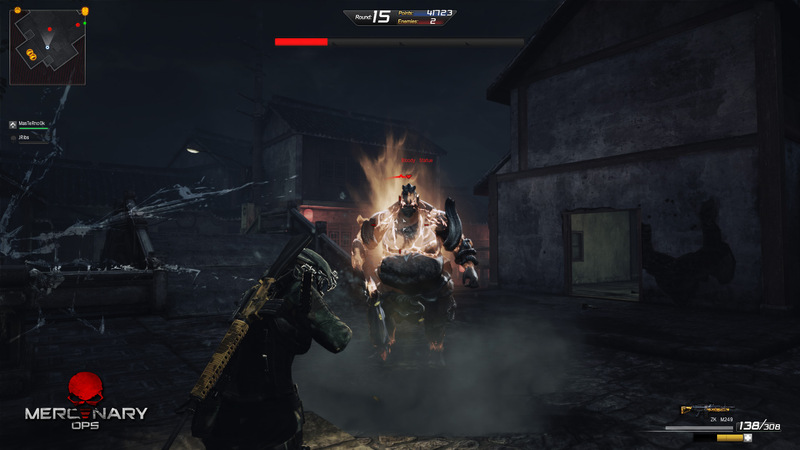 The engine was selected for its cutting-edge graphics, multi-core processor support, optimization for the PC and massive world support. Kalends is a Bay Area-based game publisher dedicated to bringing high quality and innovation to online multiplayer PC gaming. 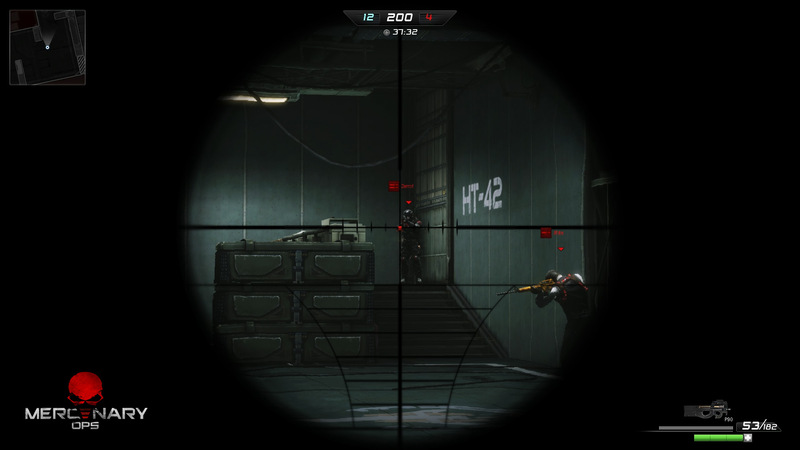 Their upcoming title — Mercenary Ops, an action-packed, third-person shooter developed by Yingpei Games, Ltd. — is scheduled for release in Summer 2012.